It’s now too dark to swim before or after work, so Saturday morning at Myrtleville at 8.15am is going to be the ‘weekly’ dip. BUT, more excitingly are the ‘Turkey Swims’ that are coming up. 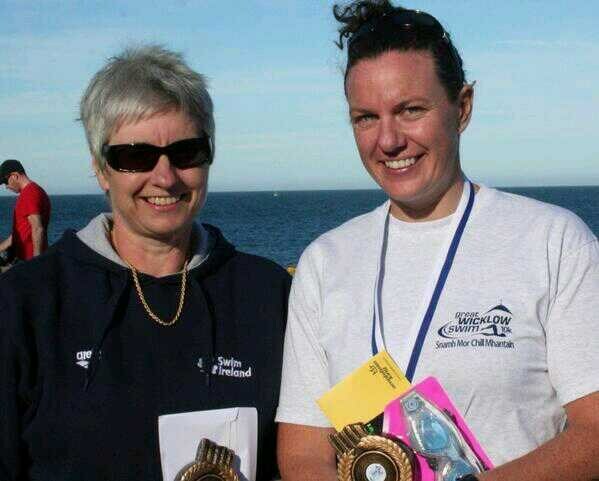 Basically 10 dates in November and December when swimmers meet to socially swim in Sandycove or Myrtleville. 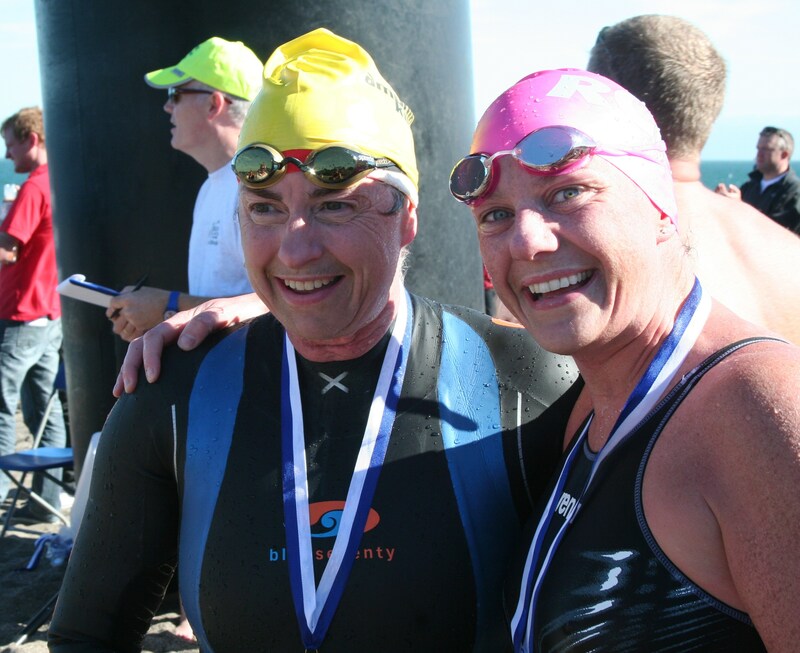 Full details of the Turkey Swim Dates and locations are here (from the Sandycove site). 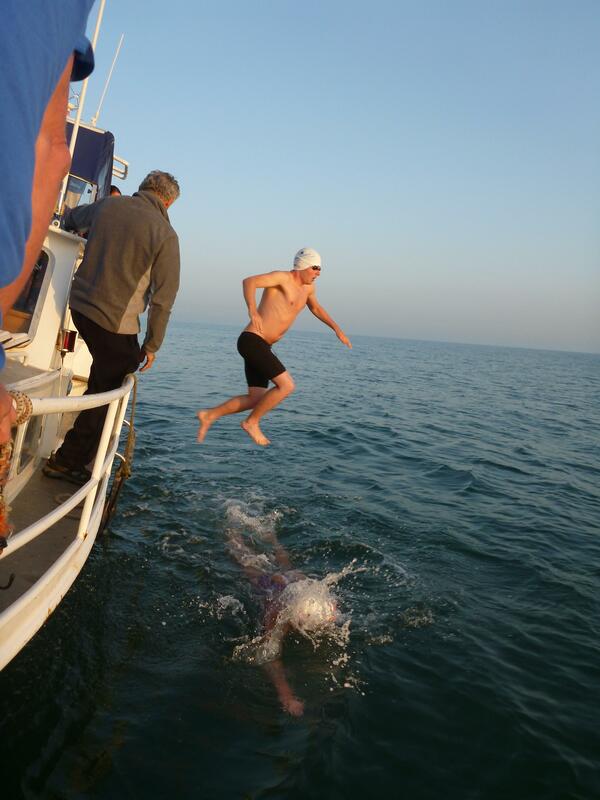 See, Winter Swimming isn’t all bad….. The logo mustinclude the words Myrtleville Swimmers. I have put together a list of places I buy open water swim gear, for a few reasons; now I have all my links in one place and it’s great to share information, If anyone has better links, let me know!. Here are SOME of the places I buy stuff, I’m not saying these are the only or best sites to use, these are just the ones I use. Happy Shopping! 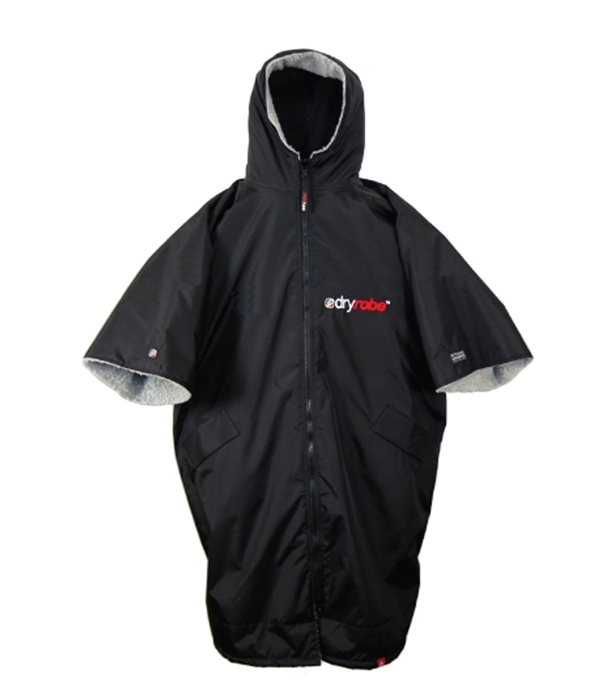 I’m yet to find an Irish or UK Site that sells these, I got mine from the States – it was my ‘best buy’ this past year! 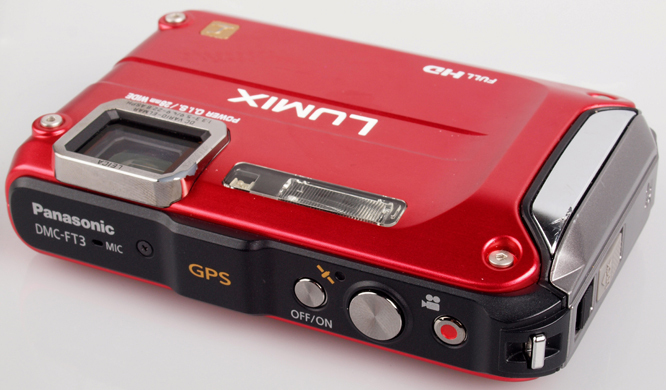 I have a Panasonic Lumix Camera – There is a BIG difference in prices for Waterproof Cameras. You have to do a bit of research for yourself on this! 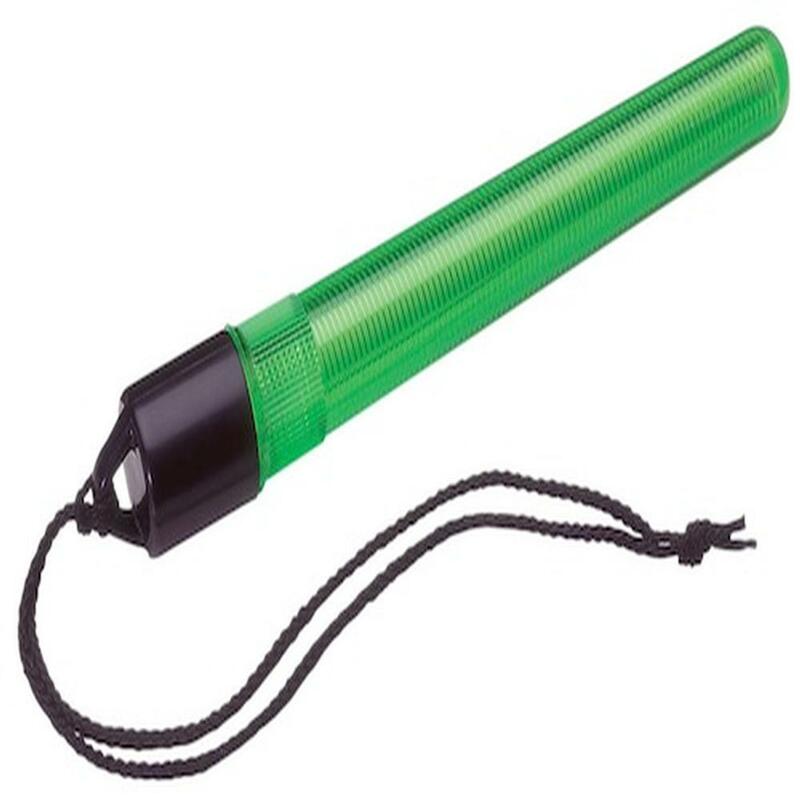 To put on your goggle strap for night swimming ! 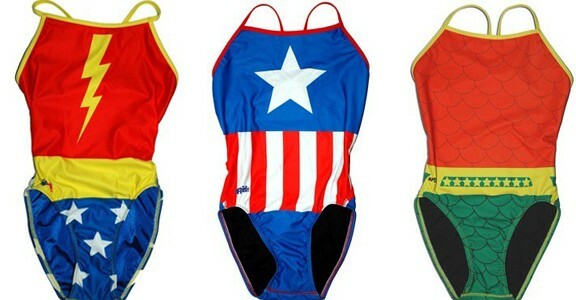 These are available somewhere locally, just not sure where – Surf Shops probably! 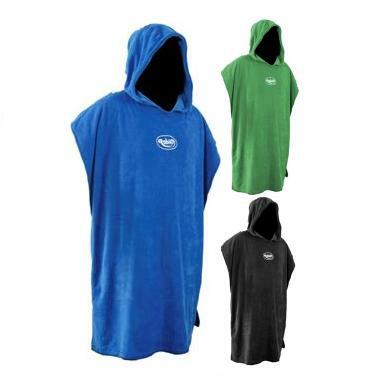 Easy to throw over head to stay warm. I don’t have one, but lots of people do, not totally sure where to get them, but this is info! 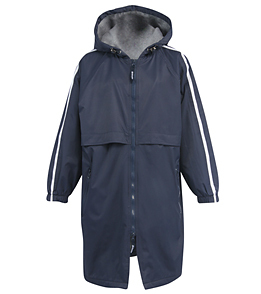 A Coat Like Robie, close to a Parka! 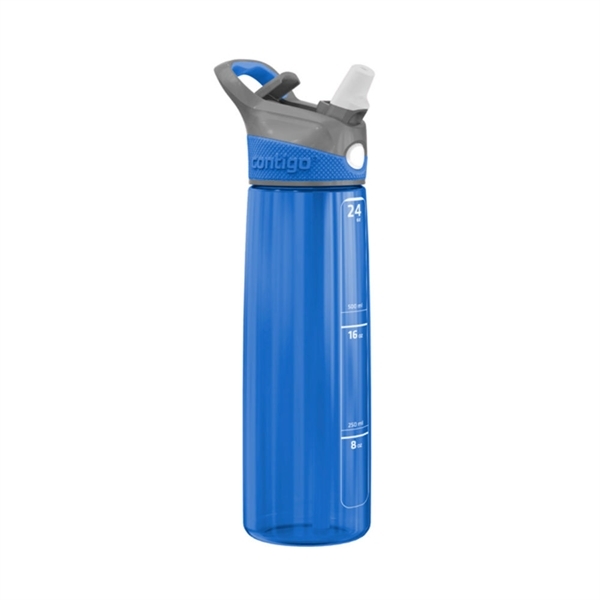 I use the Contigo one touch auto spout bottles. 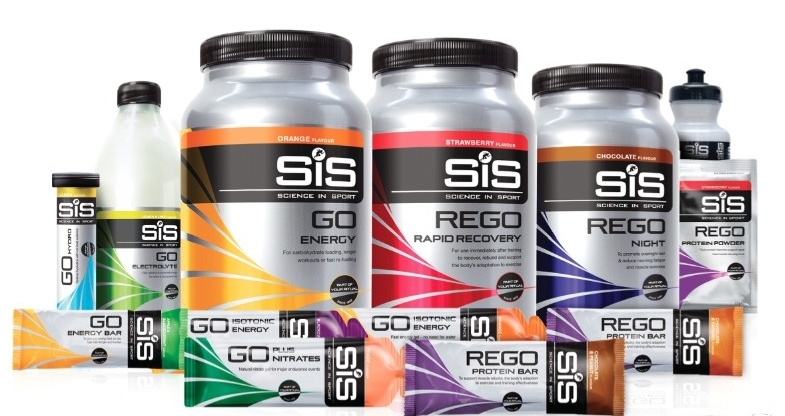 Can be found in The Edge and CH Marine in Cork or google them for local/online buying! One Touch Open, perfect for Numb hands! 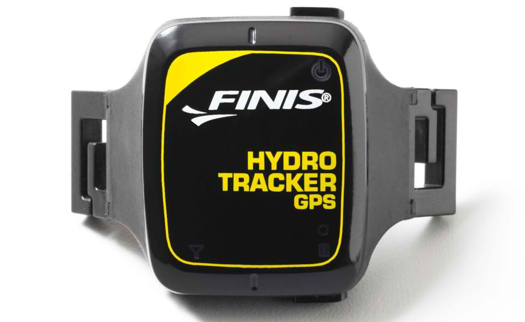 The Finis Hydro Tracker.. fits on your goggles. I Havn’t used them, but cheap (ish) compared to others. 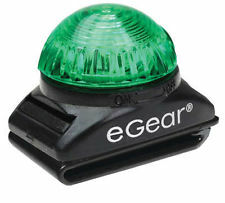 A high Vis Safety float to use when in OW (I’ve seen them in action, they are noticable all right). 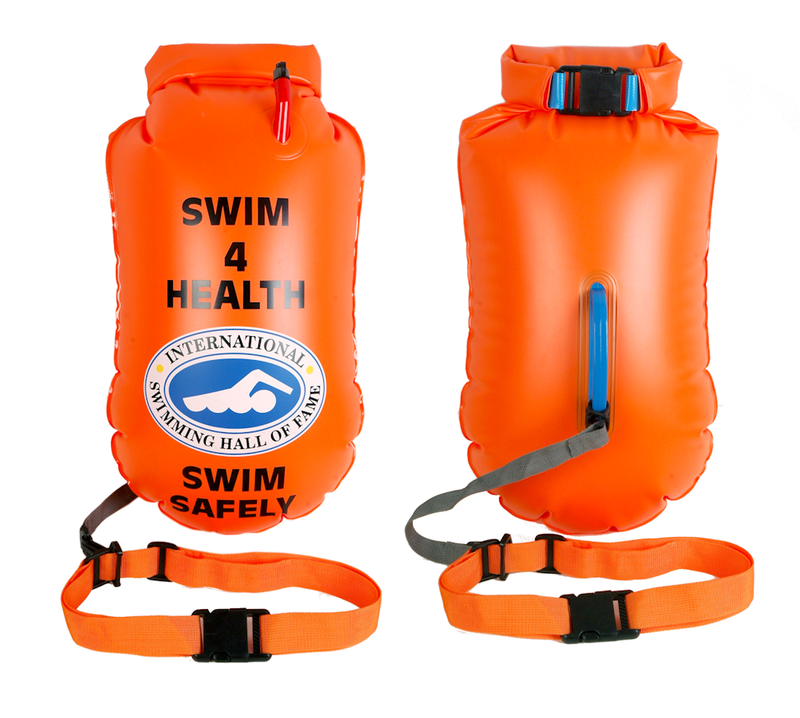 Swimmers Floats – to be easily seen. The observers reports are excellently written (thanks Jim Boucher & Mike Ball), they were so accurate, that at one stage Jim described Owen as a “Roadrunner”, it is pure coincidence that I have photographic evidence to back up his quote!. an extract from our observers report! When you are behind, don’t give up; when you are ahead, don’t let up. 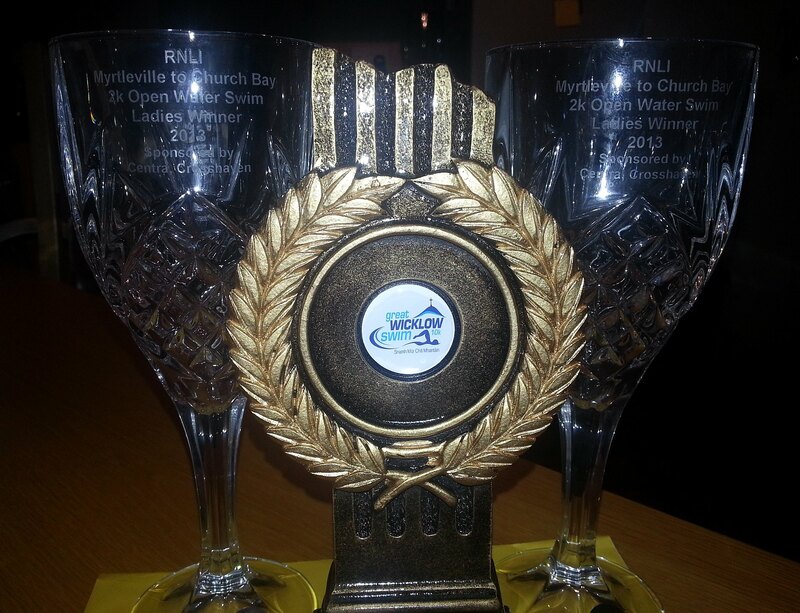 I had a busy last weekend of Races, Back to Back swims, Saturday evening and Sunday. 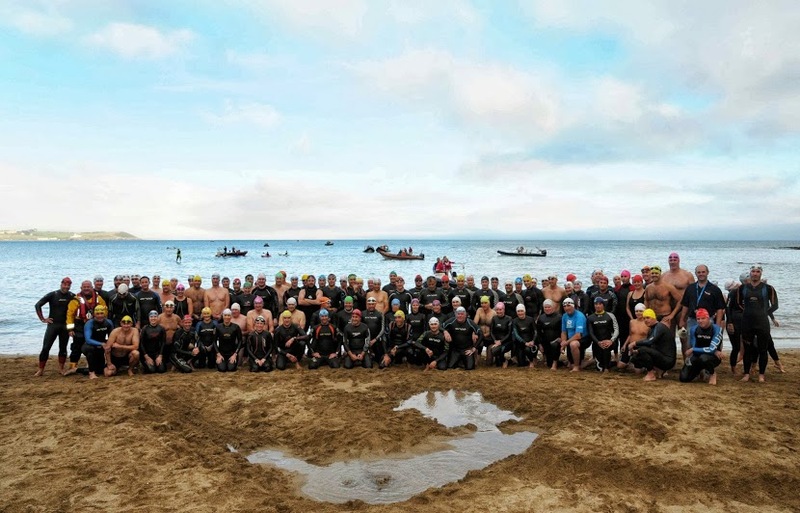 Normally I wouldn’t have done two together, but Myrtleville to Churchbay got weathered out in June and the new date was set after I had enter the Great Wicklow 10km Swim from Bray to Greystones. So I decided, feck it, last weekend of Sea races, I’ll do them both. Myrtleville to Churchbay is always fun, its local, its well run, lots of people about, and to top it off Saturday was a lovely sunny day, big change to the weather from the original date in June!. 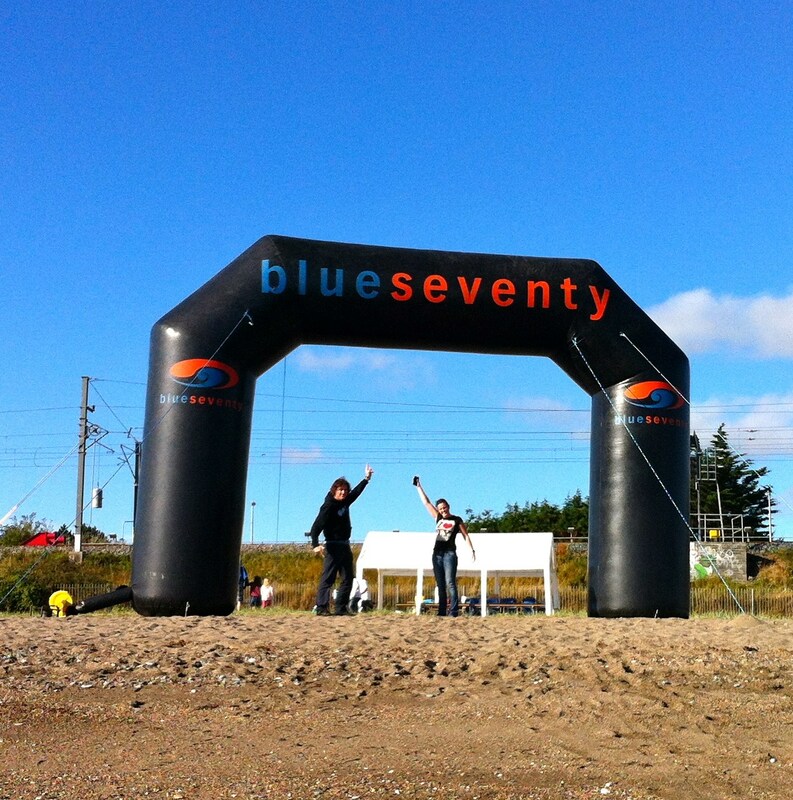 This is a 2km swim, mass start from the beach, and swim left, around the headland to Churchbay beach. As I have done the route enough times over the summer, I was glad to be knowing where I was going for once in a swim, but things still look different when you ‘race’, you can’t exactly stop to keep checking your line (if you are racing at the front!). I wore my trusty pink NYC Mims hat, its done well over the summer for me, it fits and doesn’t move, the most important thing for a hat, especially over longer distances!. There is a down side to wearing that hat, I’m a huge bright target! I was told after the race I was sought out for my hat!, follow her they thought, she knows where she is going! The mass start always scares me, I don’t do running into water well, it’s more like a few steps and start swimming as soon as I can!, but I got away reasonably ok, only a few bumps finding some space, the usual really. The water was a bit lumpy, not calm enough to sight Roches Point when you look up, I saw more waves than landmarks. But water was fine, cool but fine (14deg fine). There was so much support from Kayakers, Boaters, Paddleboards the whole way that the swim felt very safe. Well done to Bernard and Damian for pulling all that Safety Cover together, we were surrounded in the water. The last 50m came down to a bit of a sprint from 3 of us (or me and the two lads following me to the finish!). Ethan (a young’un) was standing on land waiting for the chasing pack to finish and with whatever I had left in me I tried to sprint the last 50m or so, I did ok, first female to finish and 3rd overall… I’ll take that thank you, happy with my 28min effort! 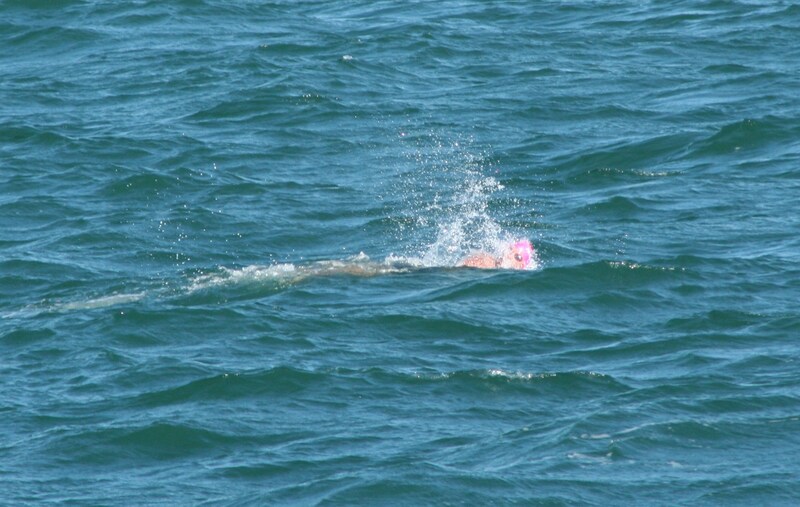 By now the sun had gone in and the water was getting bumpier, I stayed in the water (wedging myself in a rock) and helped to guide in the rest of the swimmers to the finish, this is where my bright pink hat is an advantage!, the swimmers could see me sitting on the rock and waving them to the timekeepers. Sprint Finish.. my arms just wern’t long enough! Spot the Pink Hat – wedged in a Rock! All swimmers finished within 55mins, which is a huge achievement to them all, there were nearly 120 swimmers in the water with various OW experience. 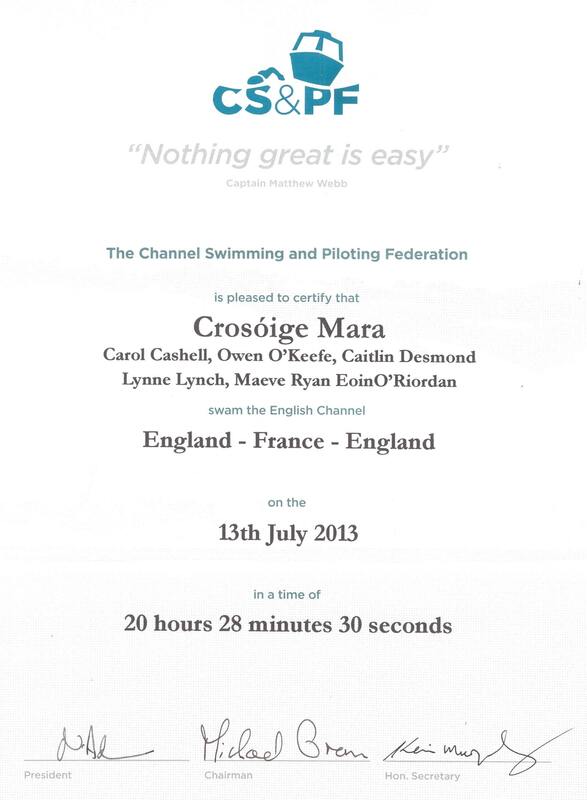 A huge Relief to Bernard and Damian and a huge Well done for surrounding the swimmers with safety boats. 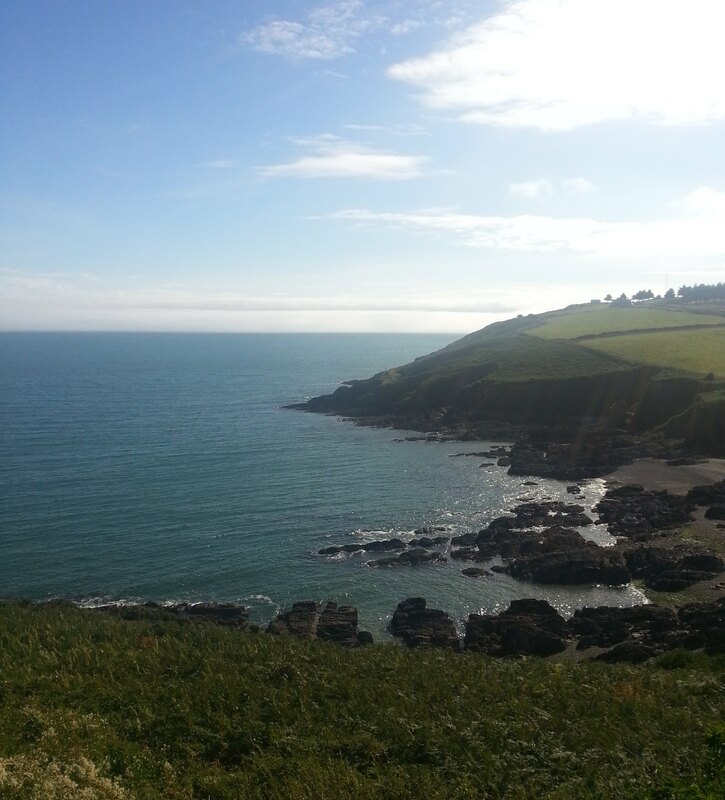 From here it was time to grab some clothes on the beach and head to Cronins Pub in Crosshaven for a quick bite and prizegiving. I couldn’t stay too late as I had an early start the next morning, so I collected by wine glasses 🙂 and headed for home, unpacked and repacked the swim bag for round two for the weekend! hmmmm Wine Glasses, they’ll be used! Sunday Morning, Collected my two swimming buddies, Eoin & Owen!, and off up the country we headed for the Great Wicklow 10km Swim . 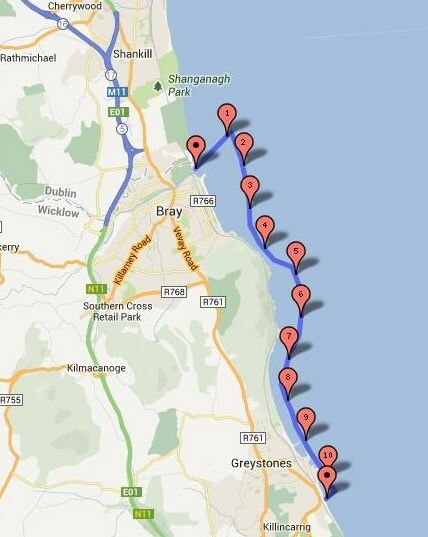 As this swim is also a point A to B route, we decided to try and leave the car at the finish in Greystones and grab a lift back to Bray (the start). Luckily for us, Alice was around, and in return for helping her to unload all the food out of the car for the finish, we got a lift back to Bray. I think all 3 of us agree that we are very glad to have seen the finish point on South Beach, even though there was a huge Inflatable Timing Arch at the finishing spot, it was Black, which ment it was NOT visible from the water at all, this was good to know, aim for the people gathered instead of the Arch we thought!. 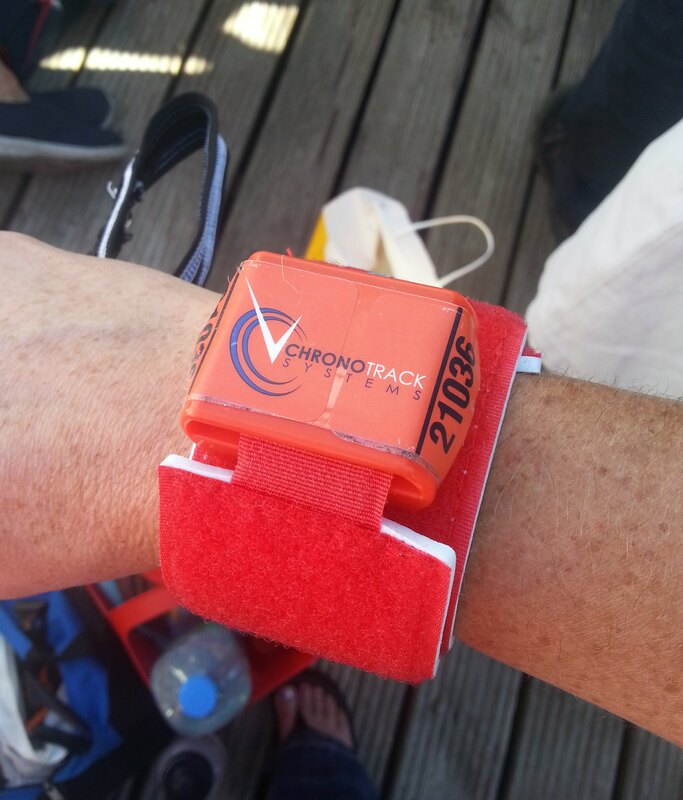 Back at Bray Sailing Club, we got our goodie bags with timing chips (with the biggest strap for a chip I have ever seen!). We had about an hour after the briefing before the start, and thank god for a beautiful sunny day, it was a chance to stand around and chat without getting cold beforehand. I should have left my watch next to this to show the size of it! Huge! We had been warned that we need to head 800m north first, to the first marker bouy, before heading back south towards Bray Head and Greystones. Standing at the start line, that first bouy was barely in sight it was so far away! Follow the main group I thought, that’ll get me there. When we were given our 3min warning (mass start from in the water) Owen and I left it late to get our positions, eyeing up who was around us, and looking for a bit of space too. We strategically moved to the left at the last moment, watching a fast young’un and found a good spot. The Race was started by a local celebrity, I’ll get back to you with the name, (I don’t watch The Apprentice and he’s on that apparently!). So anyway, the starting horn went and so did we, off to find the first mystery bouy!. First few minutes were a bit hectic, some wetsuited swimmers doing their usual criss-crossing in front of me, but after about 5mins we settled down in a pack, with Owen to my right. As long as we are all going in the same direction we can’t be off course I thought, after about 10mins of swimming I started seeing the kayakers ahead of us, phew, keep following them, they must be heading for bouy!. 19mins later we rounded the first marker, that was a long 800m. Owen was still to my right with a few other wetsuiters around too, about 6 of us in the lead pack now. 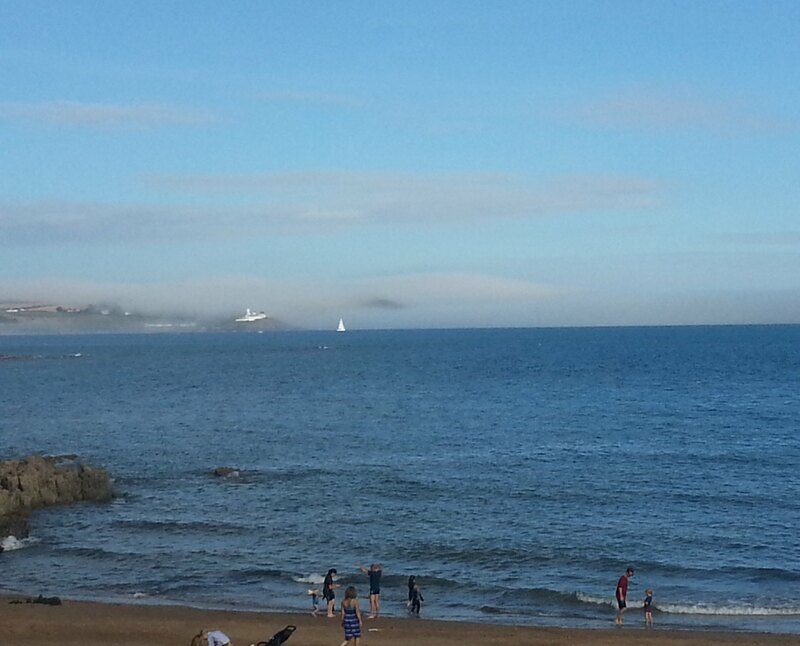 At least the next marker was easy to see, it was Bray Head. It was quiet busy around this first marker, all the boat and kayakers were waiting here to guide us the rest of the way, a lot of swimmers had brought their own kayaker with them, but there seemed to be lots of others too, plenty of safety cover again, just like in Myrtleville. I could see some of our lead pack swimmers settling in beside a kayaker, so at least there was something to look at. 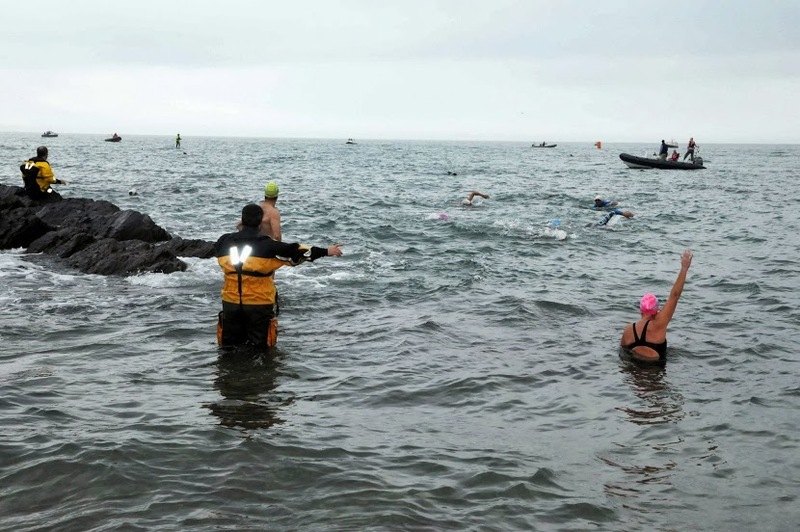 I am yet to mention the chop and waves, I’d had a bit of a lumpy swim at Myrtleville the night before, but that was only for 2k, by now we were about 1.5k into this 10k and it had been lumpy the whole time, the waves and chop kept cutting the stroke short and I’d end up next to Owen and be 10m away about 10sec later. The SW winds in our face were not going to make this an easy swim. BOOM, jellyfish sting in my arm, one of those ones that makes you want to chop your arm off for about 10sec. This was the start of the underwater expletives, cursing the waves, cursing the jellyfish, cursing the winds, cursing that someone was drafting right on my feet, you know, when one thing goes bad, everything is annoying, there was no honeymoon period in this swim, of ‘Oh what a lovely day for a swim’. No we were in a real OW race now, survival of the fittest I thought. Owen and I were swimming along well side by side, nice tempo, I’d giggle when I’d see him get smashed by a wave landing on him, or his stroke got cut by a wave, and no doubt he was looking at the exact same thing happening to me. Then a kayaker came and found us, and told us we were way off course and we had to head back in towards land. Now Owen and I and not too bad at picking a line of sight, and to us we were aiming for Bray Head (Still), but the kayaker insisted we move at nearly a 90degree angle back towards land as the race markers were in there and we had to go around them. When you get an instruction from a kayaker you obey, that’s what I’ve always been told in OW swimming, obey the rules and safety. So I started heading back in towards land, this is where Owen and I split, his mind worked faster than mine, I was swimming for about 5mins at a 90degree angle to aim for a yellow marker, and then I remembered, keep the bouys to your RIGHT was the instruction at the briefing, I didn’t need to go around the damm thing, and so I straightened myself up again and started heading for Bray Head. I politely told the Kayaker that I didn’t have to go around it, and he said sorry, as that was where the other lead swimmers were heading. Not his fault I thought, he was only trying to do the right thing, but now I was on my own, Owen was way out to my left somewhere, not a hope of seeing him with the waves, so I just kept swimming for Bray Head. The Kayaker kept reappearing to me to make sure I was ok, I did ask at one stage, while rolling onto my back to take a breather of getting battered by a wave, did he know where the 5km ‘feed boat’ was? I couldn’t see (blinded from Sun and waves) so I was hoping he’d have a better view on top of the water. 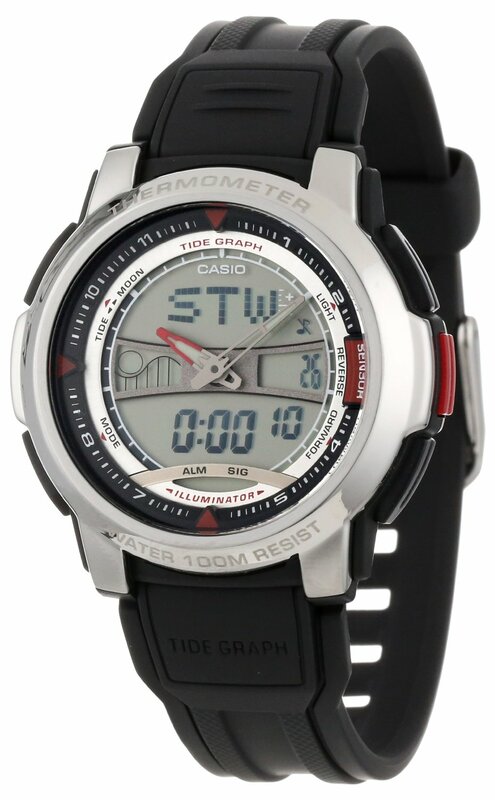 Then he broke my spirits, you’ve only done about 2.8k he said, the Feed Boat is a good bit away yet, I looked at my watch, 1 hour and 7mins, WHAT 2.8k, so I pulled my gel out of my togs and quietly took it and swam on, lonesome and wanting to cry, nothing anyone could do for me, I had to plough on. Just a bit of Chop from a wave to make a splash! Bray Head was a very rough section, very exposed and seemed to take a LONG time to pass, my mood didn’t help, angry with myself for not reacting earlier to not having to swim around the bouy, and having added extra distance onto my swim, and lost my swimming buddy in the process, and knowing at this rate it was going to be another while before I would get to the ‘feed boat’ with my SiS Carb drink. 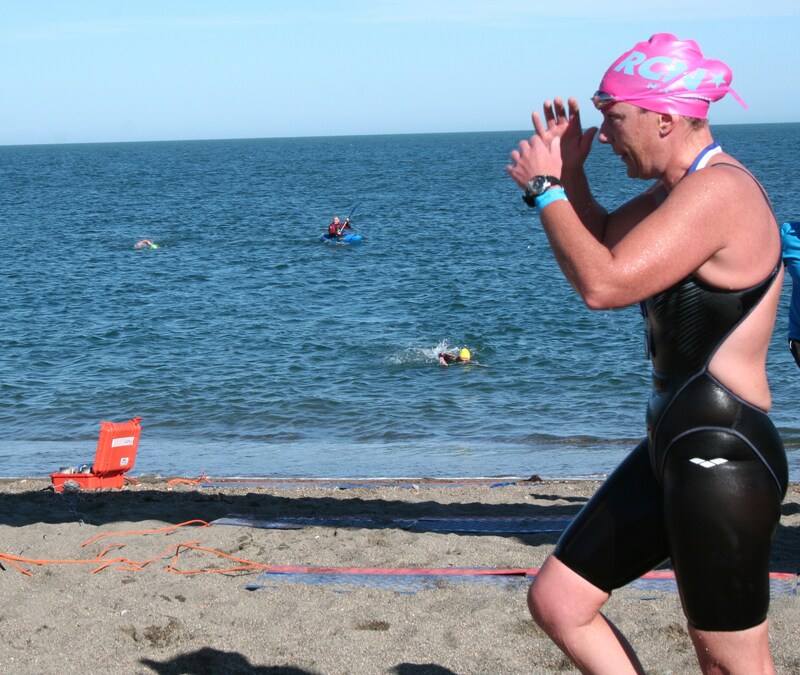 This is the mental part of swims I’ve learned to deal with, I really wanted to get out at this point, I’d had enough of the waves, chop etc, my timing bracelet felt loose, I was hungry and I was hurting, the body was taking a battering, all the negatives in one wave of QUIT. And then like a shining light, the kayaker came back to me and said he see’s the feed boat ahead, about 10mins away, follow him to get to it. I think I sprinted for 10mins when he said that to me… I told the Kayaker I was number 9 and my bottle was blue, just to speed up the feed stop, by the time I got to the boat the kayaker had my bottle in his hand, I gulped nearly 400ml of my drink, I was soo thirsty (from the heat) and soo hungry for a feed, I’ve gotten used to feeding every 30mins in long swims now, and and hour and a half seemed like forever to get a feed, I’d had a gel about 20mins earlier, which had at least taken the edge of the hunger pangs. The waves were quiet big around this section and I felt for the crew onboard the Rib, they were defiantly been thrown around, when you see that support you forget about your own grumbles, they are here to help you in their own time, the least you can do is be grateful and thankful for the support. As I took 10sec to take off the plastic hat they had given us to wear (it was nearly off anyway) I gave it to the kayaker and thanked the Feed Support Crew, and then look who I found round the other side of the Boat, Owen finishing his feed! Everything was bright and breezy again, I’d had my feed, found my swimming buddy and we had to be over half way at this stage. So bobbing in the water we asked for instruction for a point to aim for, “2 masts” we were told, they’ll bring us on a good line to Greystones, Owen turned to me, “can you see 2 masts”, Nope I said, “I’m trusting the kayaker can though”, and so we followed him, the sun was still shining brightly so that ment anything that wasn’t a big land mass was not visible at all to us swimmers. The slump was over, I’d had my feed, I was swimming alongside Owen again, and we had our own kayaker, all was well in the world, I was in the delayed honeymoon period you normally get at the start of a swim, the happy zone! (The waves were defiantly still there though – reality check). Someone else wore a GPS, I’d guess my route wasn’t much different! For the next 30mins I was ploughing through the water well, I was taking advantage of feeling good, and just kept swimming. I started to pull away from Owen a bit, and the kayaker had his work cut out paddling between us both. About 3k from the end I spotted a kayaker and a swimmer slightly ahead of me and decided to aim for them and ‘pigggy back’ the guide to the finish. Low and behold when I joined them, I recognised who It was from the wetsuit stripes, it was my Masters Pool Swimming buddy Dymphna, I said hello to the kayaker and asked roughly if he knew how far we were and to give me a line of sight please. He said he was new to this but reckoned about 2km left and told me where to aim for, so I took my last Gel I had in my togs and said thank you to the random kayaker and on I went!. At this stage Dymphna had clocked it was me, (yet again my bright pink hat was a giveaway) and was no doubt cursing in the water, we are always racing each other in the distance events in the pool, now we are in open water with no blue line at the bottom of the pool, no tumble turns to get a little bit of a rest, and blinded by sunshine, but in water that was lurking at 14/15deg. As We came in towards Greystones and South Beach, I pushed a little in towards land, I knew if I swam along the beach the finish would be there somewhere, luckily another random kayaker came out to me when he saw me stop and look for the finish, I couldn’t figure out where the black Arch was at all, no idea if I had 500m or 50m left. So I just kept the head down and let the kayaker guide me on the last stretch (which was about 500m). I could see Dymphnas kayaker behind me, and Owen was just behind her, so I was not letting up on speed, in case either had a last minute sprint in them. I followed the yellow Kayak to the last bouy, and then I finally saw the Black arch on the beach, about 50m in front of me. As I’ve said before, I swim and don’t run, so I swam until I was unable to swim no more!, and then ran up the beach over the timing mats. 2hours 16min. Phew. I NEVER wanted to see another wave in my face again. 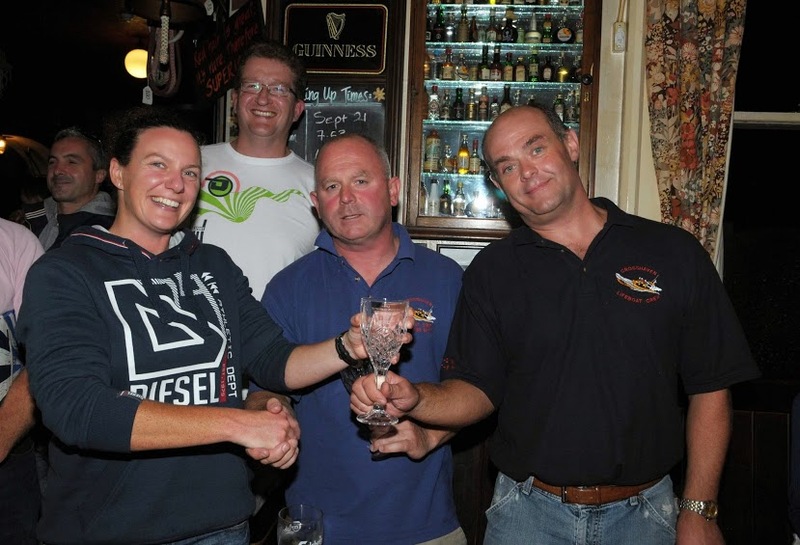 Got there in the end… next time we’ll take the Dart! We collected our prizes and hit the road, Long drive home with a body that was about to seize up, Thanks to Everyone who helped with the Great Wicklow 10km Swim, a super new event on the calendar. So that is it for Sea Races for me for 2013 Season, back to some leisurely sea swims and some pool work for the winter to increase speed and fix the bad habits of swinging arms that I picked up over the summer (swinging arms were vital in those waves on Sunday though!). Fantastic swim this morning and a great crowd down for it. Calm water and clear skies. Pictures from Carol Cashell’s waterproof: She has two folders for Sun and People. Lots of “guess the shadow” games.